Enjoy food & drink pairings at The Brewer's Plate. 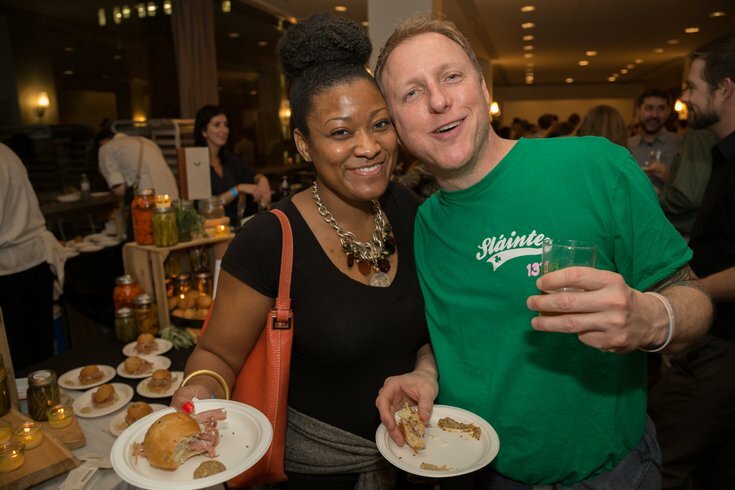 The Brewer's Plate, a food & drink festival that benefits Fair Food, will return to the Kimmel Center on Sunday, March 5. Each year, all three floors of the Kimmel Center are taken over by regional chefs, farmers, food artisans, brewers, distillers and winemakers. Attendees can walk through the venue and enjoy creative food & drink pairings. In a few cases, more than two Brewer's Plate participants team up. General admission tickets for the event are $77 for person. A limited number of VIP and VIP-plus tickets are also available. The VIP tickets will grant attendees early admission and a keepsake pint glass as well as VIP-only beers from select local breweries.